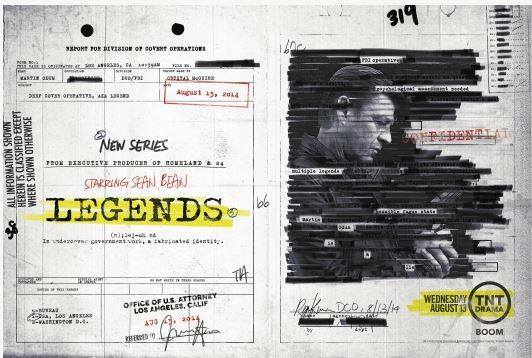 We are proud to be involved in one of our biggest casting projects lately – TV Series Legends for american Fox TV based on the award-winning book Legends: A Novel of Dissimulation written by master spy novelist Robert Rittel. Stars Sean Bean (Game of Thrones, The Lord of the Rings) as Martin Odum, a FBI agent with the ability to transform himself into a different person for each job. We started with Season 2 / Episode 203 and we just finished episodes 207 & 208. In few days we will start with the last episodes for this year 209 & 210. Can’t wait to see our casted actors in action. Unfortunately we cannot share any content, but as soon as we get some videos or pictures, we will be happy to share it with you.